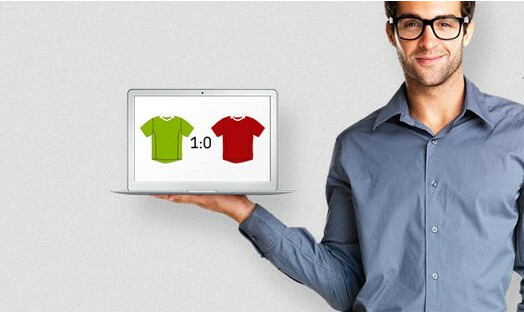 BETEGY, a football match outcome prediction service aiming to help gamblers make more accurate bets, announces a deal with a US TV channel ESPN owned by Walt Disney. Alongside with a current betting data provider Bloomberg Sports, BETEGY will provide sports predictions for 8 professional sports leagues, so the Polish startup is certainly in a good company there. The founder of BETEGY Alex Kornilov tells us that company signed an agreement with ESPN in March and, while it took another 5 months to flesh out the services content, as well as how it will be presented online. The service went live in August. ESPN intends to use the service to offer its visitors BETEGY predictions through their ESPN Insider platform. 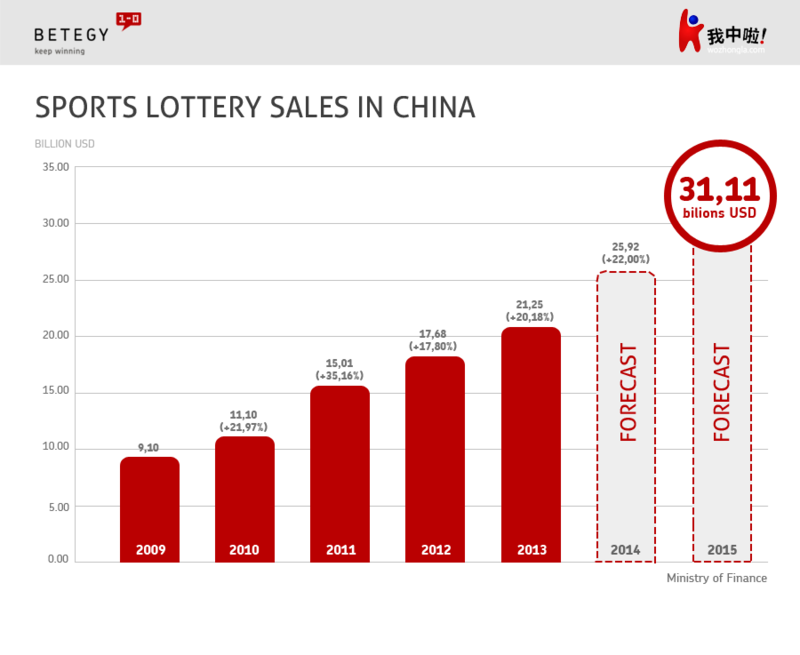 Kornilov sees that other online media such as Yahoo enter the sport betting prediction space, and believes that the startup, which has recently raised an undisclosed 6-digit funding from German BMP Ventures, is in the new and growing segment. B2B is a new field for the startup, as the company has so far been serving individuals that subscribe to the online data prediction service. Since the launch of the service its accuracy has increased from 69 to 76 percent for recommended matches (that is, where is more certainty about the outcome) and from 49 to 56 percent overall.